Download the 100 Most Useful Kanji in Japanese (eBook Format) Click Here To Download! 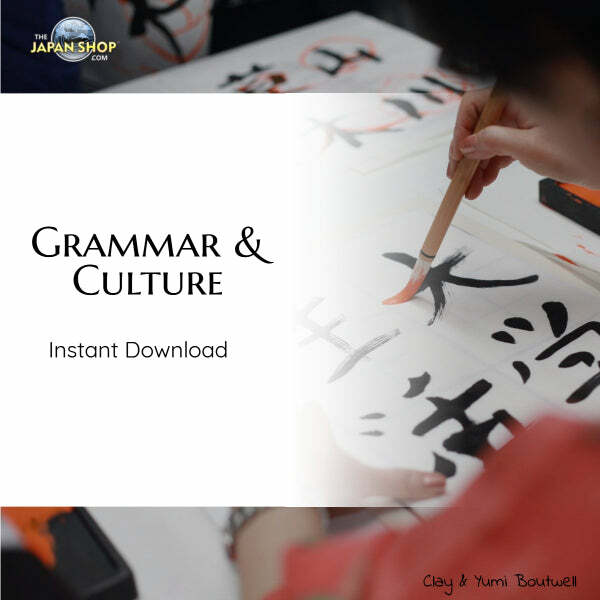 Learn Japanese Language Fast and Easy! TheJapanesePage.com produces quality lessons and materials (videos, podcasts, PDFs, articles) which are all free thanks to our Patreon supporters and customers at TheJapanShop.com. Join our two TheJapanShop.com email lists for freebies, exclusive coupons, and the latest information.